A criminal case involving a Texas physician federally indicted for a $240 million health care fraud and money laundering scheme is reverberating in Aspen. 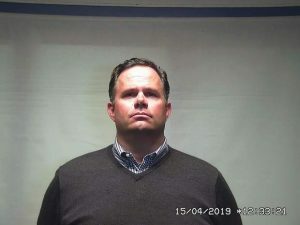 On Monday, Dr. Jorge Zamora-Quezada of Mission, Texas, was charged in a seven-count indictment related to performing unnecessary medical procedures on patients he is alleged to have intentionally misdiagnosed. 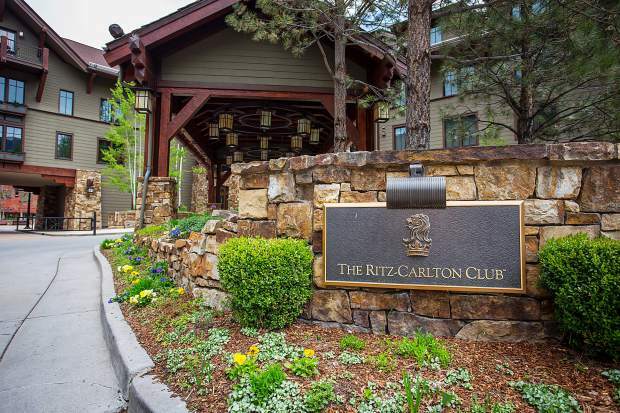 The same day, the federal government filed a notice of “lis pendens” on Zamora-Quezada’s fractional ownership at the Ritz-Carlton Club at Aspen Highlands. 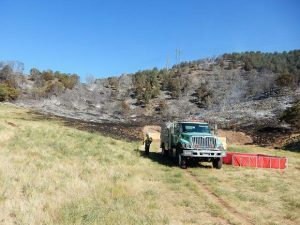 “One object of this action is the forfeiture of real property pursuant to federal forfeiture law,” reads the notice, which was filed in the Pitkin County Clerk & Recorder’s Office. The indictment also references the Aspen Highlands fractional unit as one of 17 of Zamora-Quezada’s properties that are subject to seizure “upon conviction” of money laundering. Pitkin County property records show Texas-based J.&M. Zamora Family Limited Partnership bought the one-twelfth fractional for $280,000 in March 2005; the LP transferred the ownership in Zamora-Quezada’s name in October 2008. Federal prosecutors say Zamora-Quezada, 61, and his co-conspirators exploited “children, elderly and disabled victims” by administering unnecessary chemotherapy and other medications to them. The indictment said Zamora-Quezada used funds from the medical procedures to engage in a lavish lifestyle that included his purchase of a private twin-engine jet and a 2015 Maserati, both of which also are subject to federal seizure.